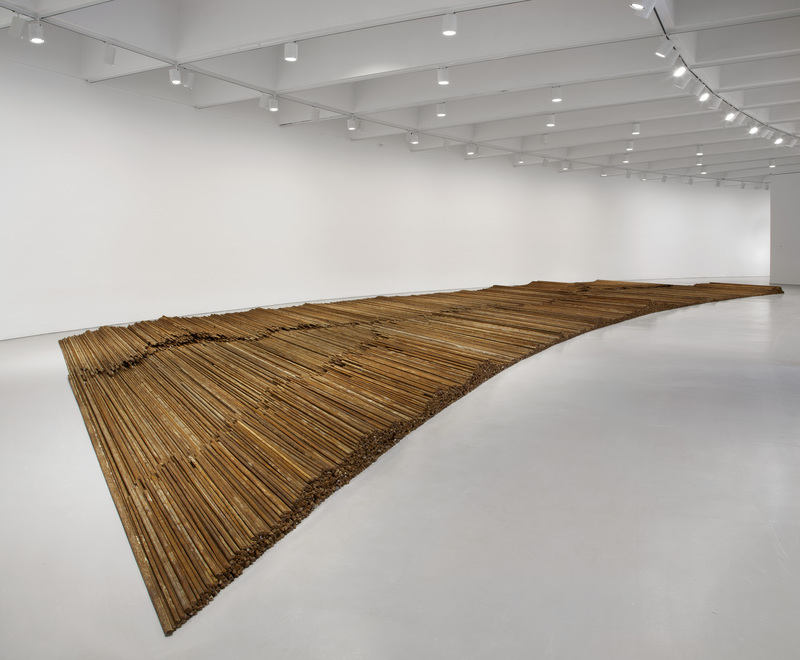 Ai Weiwei, Straight, 2008–12. Collection of the artist. 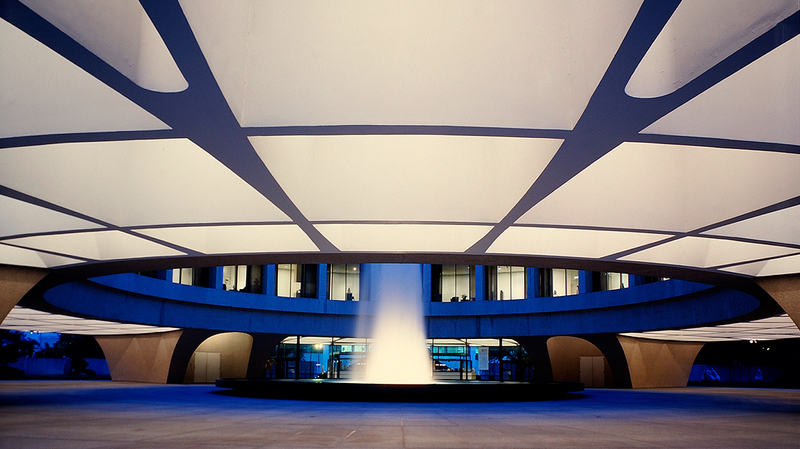 Installation view at the Hirshhorn Museum and Sculpture Garden, Washington, DC, 2012. Photo: Cathy Carver. Hirshhorn interpretive guide Remina Greenfield discusses Ai Weiwei’s Straight, 2008–12.